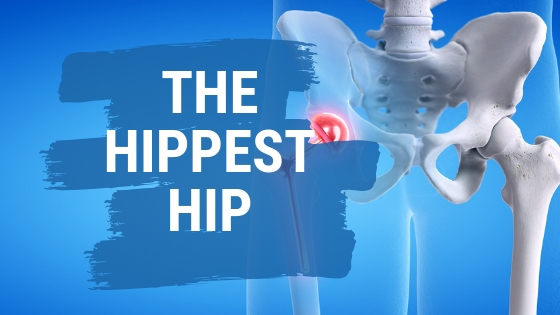 (PALM SPRINGS) — What is new in minimally invasive hip-replacement surgery? Apparently, the Direct Superior Approach, the industry’s most innovative approach, championed by Douglas J. Roger, M.D., director of joint-replacement service at the Institute of Clinical Orthopedic Neurosciences at Desert Regional Medical Center. The champion himself told a packed house that gathered for ‘The Hippest Hip’ symposium at Palm Spring’s Mizell Senior Center on July 17 that hip replacement can be done with little muscle damage, rapid recovery time, and quick return of a normal, active lifestyle — and he can prove it. The Direct Superior Approach, which uses smaller skin incisions, less traumatic surgical techniques and advanced pain-management strategies, is delivering the country’s best results, the nationally renowned surgeon said. In barely five years, already more than 600 patients in the Coachella Valley alone have enjoyed the freedom of Dr. Roger’s Direct Superior Approach. One was in the crowd.